Hyrule is long gone, and Ganon runs wild yet again. But like clockwork, the Dragonborn a Hero of Time rises to the occasion. 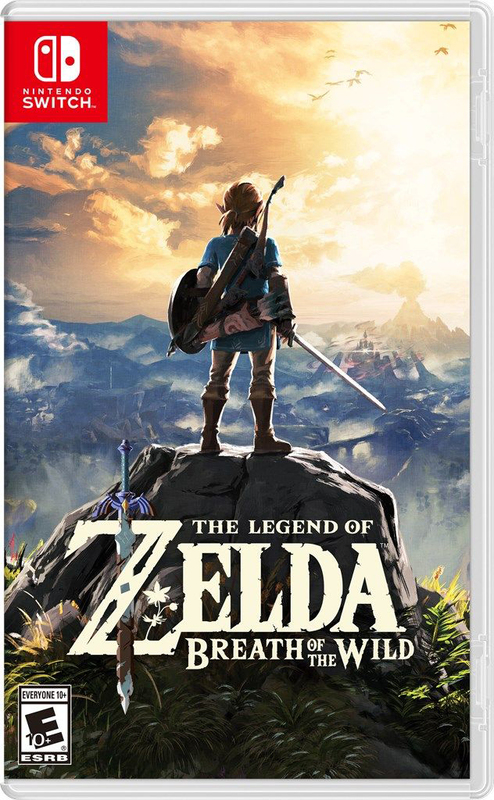 The Legend of Zelda: Breath of the Wild drops 3/3/17 for the Wii U and the Switch.